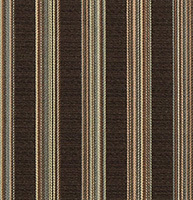 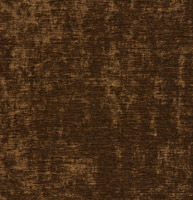 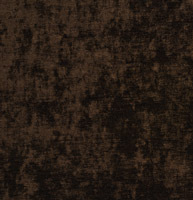 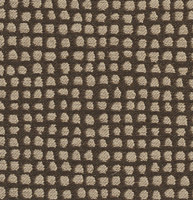 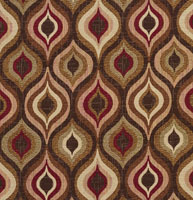 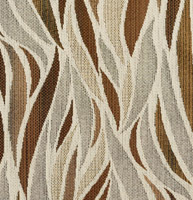 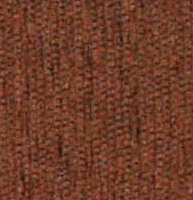 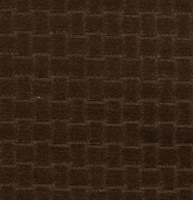 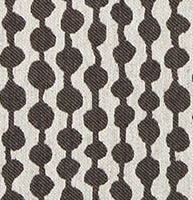 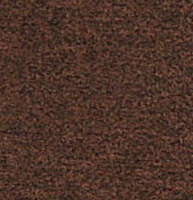 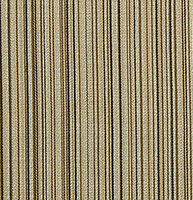 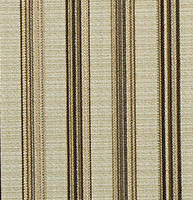 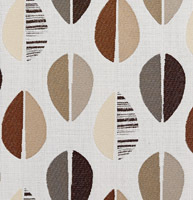 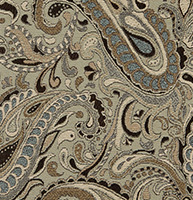 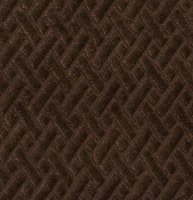 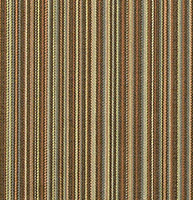 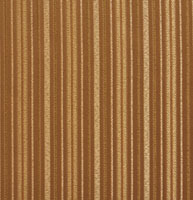 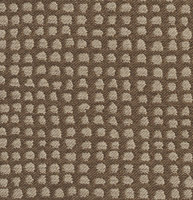 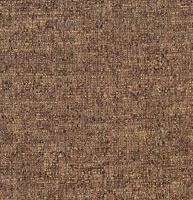 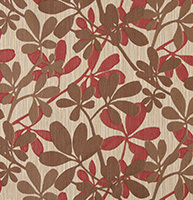 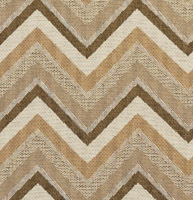 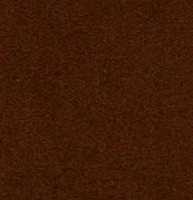 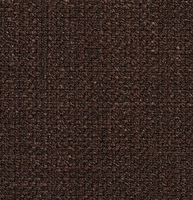 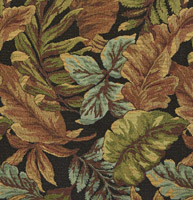 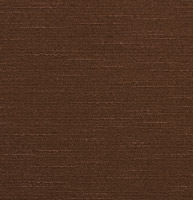 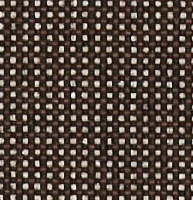 Palazzo’s brown upholstery fabrics include a wide array of shades from chocolate brown to sienna brown. 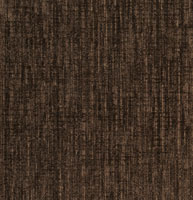 Brown adds luxury to large spaces, or makes small spaces stand out. 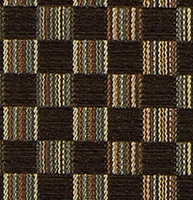 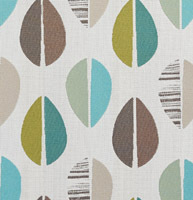 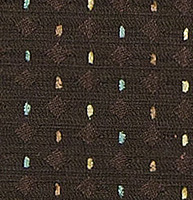 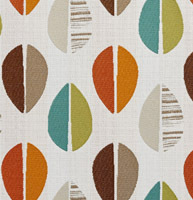 Brown fabrics go well with an array of colors including light blues, whites and oranges. 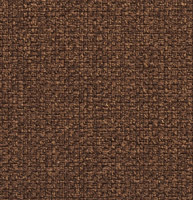 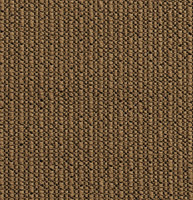 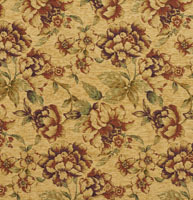 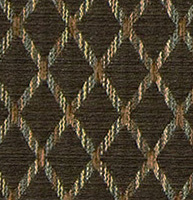 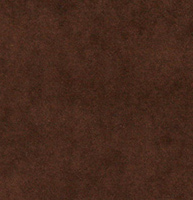 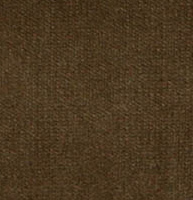 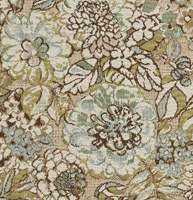 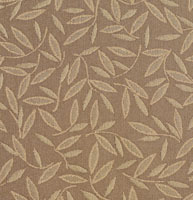 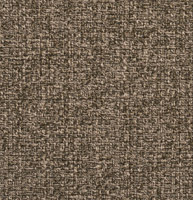 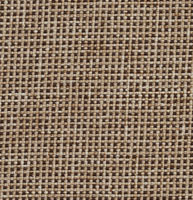 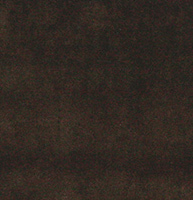 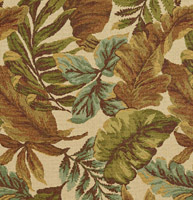 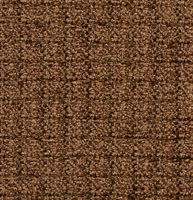 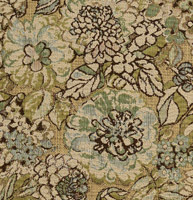 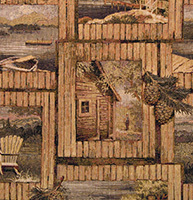 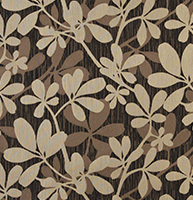 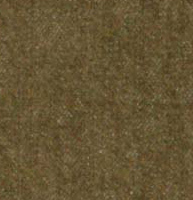 We have many shades of brown fabrics to choose from, and don’t forget, we offer free samples.